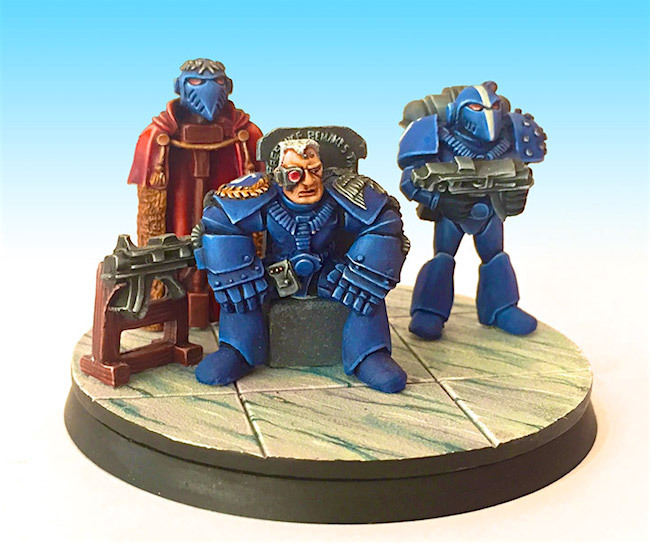 Today we look at the GW minis that went from terribad to works of art. This is going to be fun. 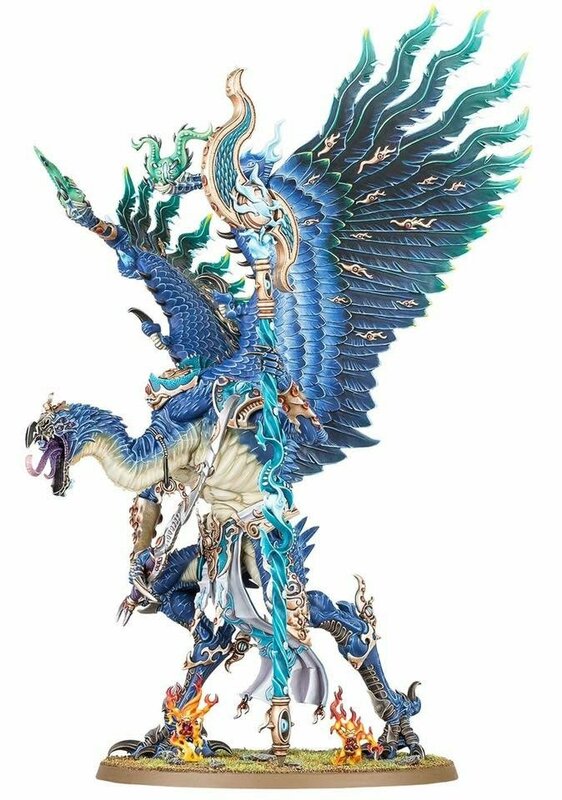 These days GW is know for well deserved top-of-industry quality. 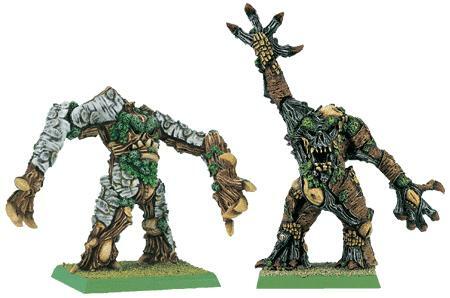 One of the common comparisons you will see of new companies in the market is how their minis stand up to GW’s quality. 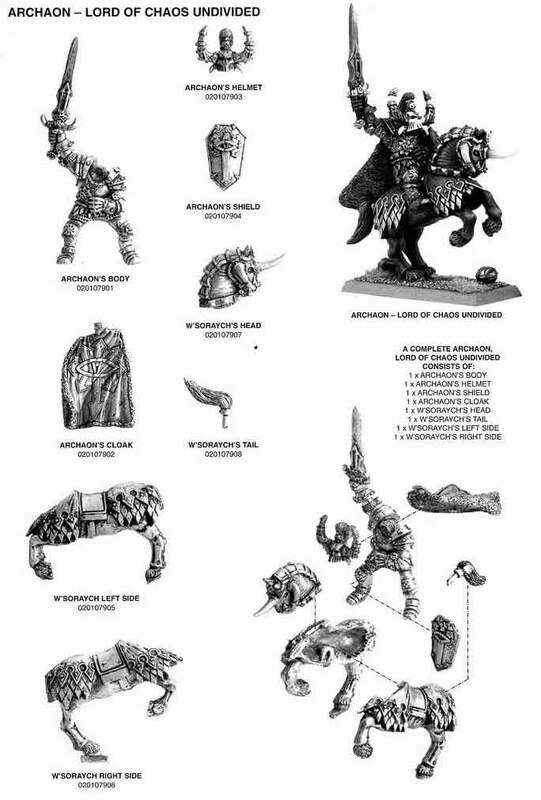 But we should all remember that GW, like every other company had to learn the ropes and their quality went up over the years. 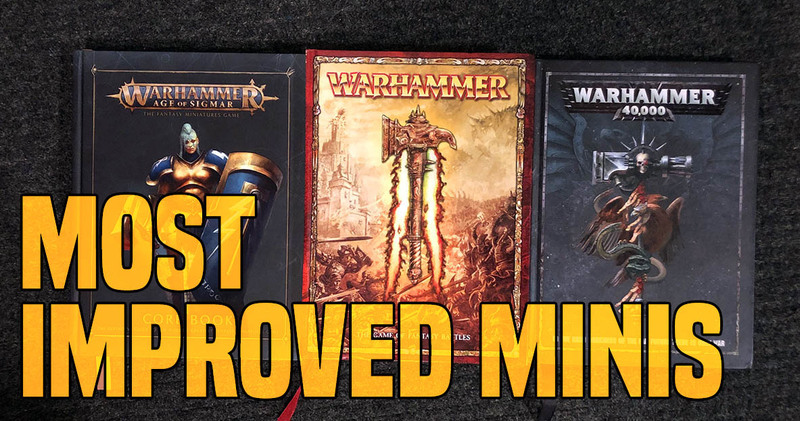 Today we look back on some minis that we think saw the biggest improvement over the years. 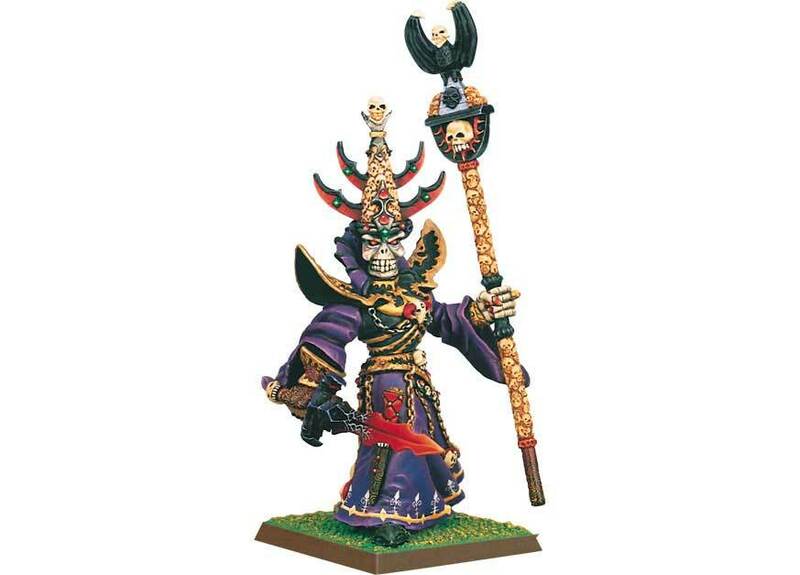 The original little guy was as full of magic as it was bereft of clothes. 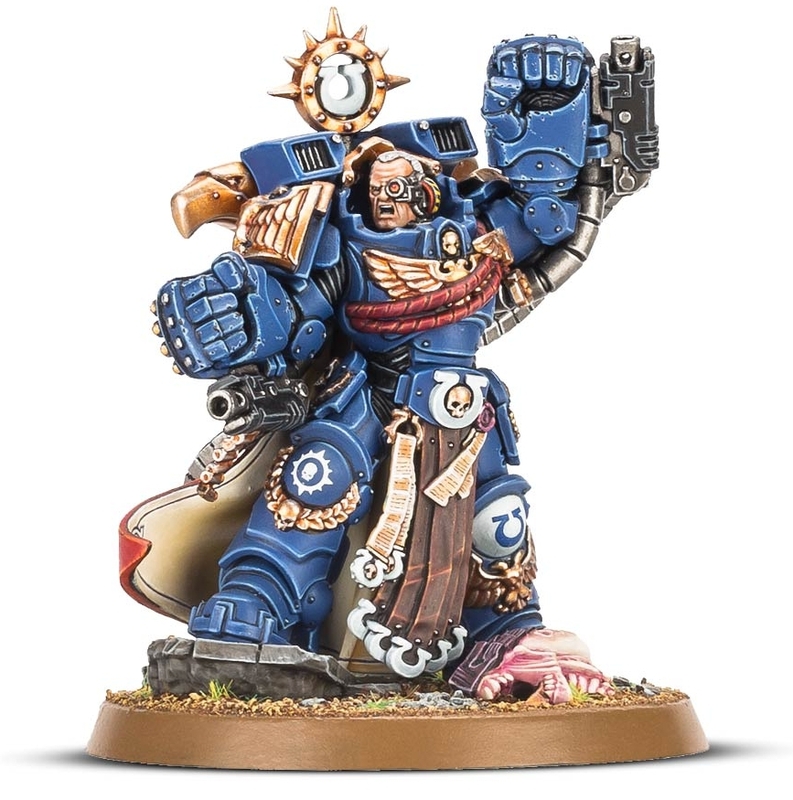 Luckily the brand new one is loaded down in the jewelry department, grabbed a loincloth and has clearly been hitting the gym. 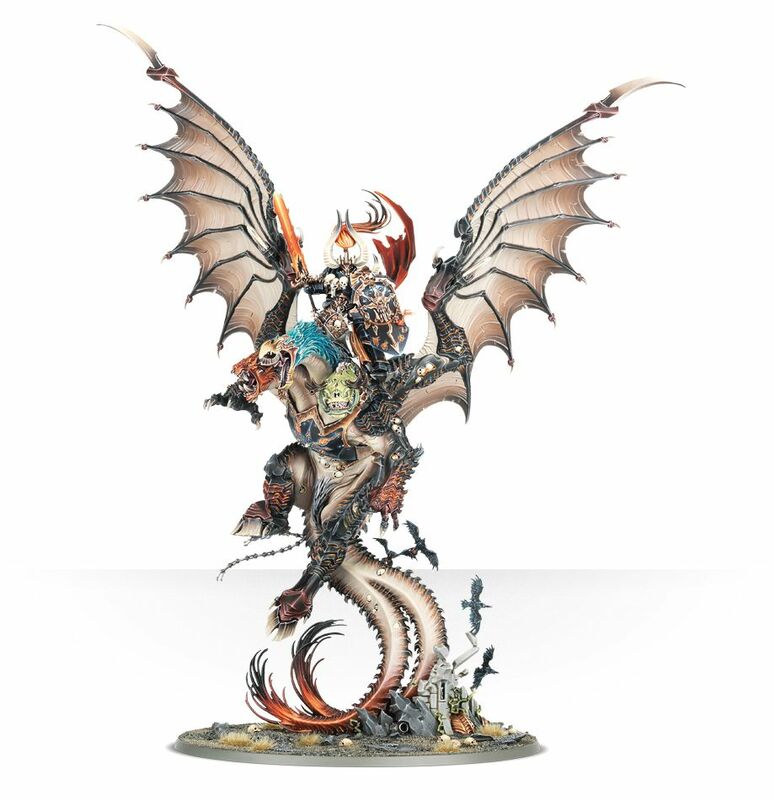 I briefly considered going with the Great Unclean One, but I do honestly think the Lord of Change is a superior sculpt. 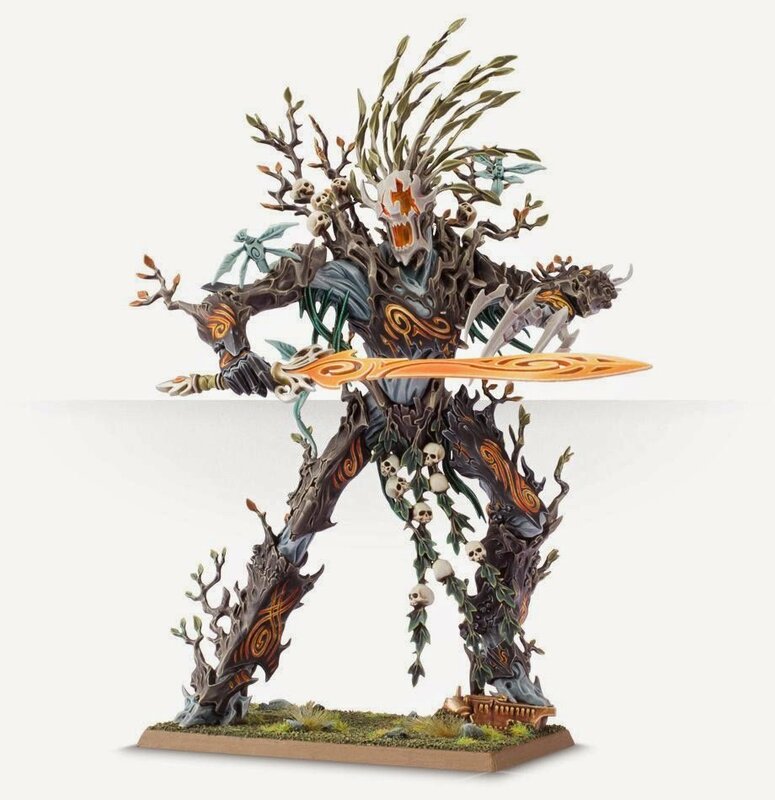 I’ll let you decide if that dude in the back of the original is a honor guard, or a chamberpot steward… The current Marneus is off his “throne” and into the fight. 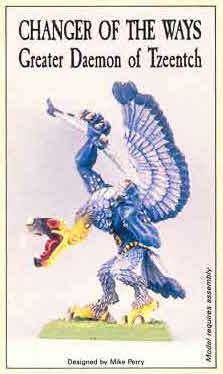 Hands down the posterchild of GW’s 30 year scramble up the mountain of quality. 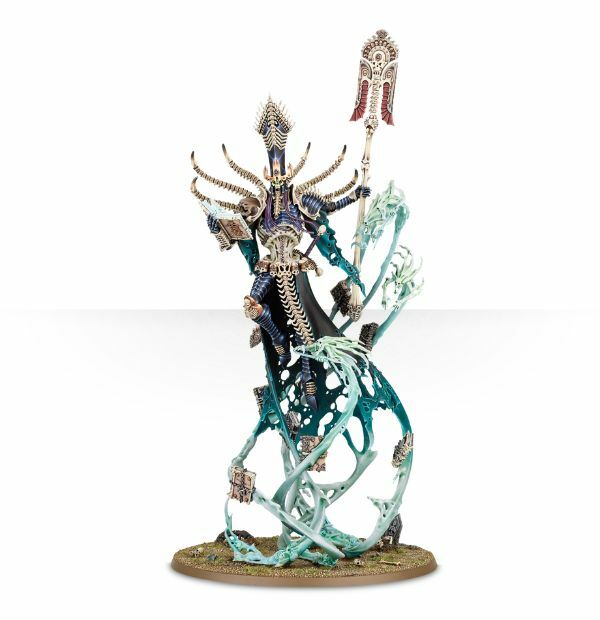 I have no words to describe the original, but the modern Nagash is truly a masterpiece of design, detail and style. 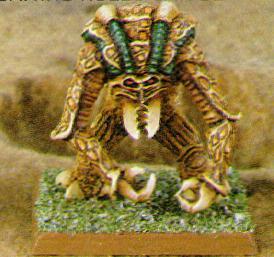 Now I do have to admit that the original Ambull has a kinda cute Rogue Trader charm to it, but then I look up and say: DAMN, we’ve come a long way in 30 years! 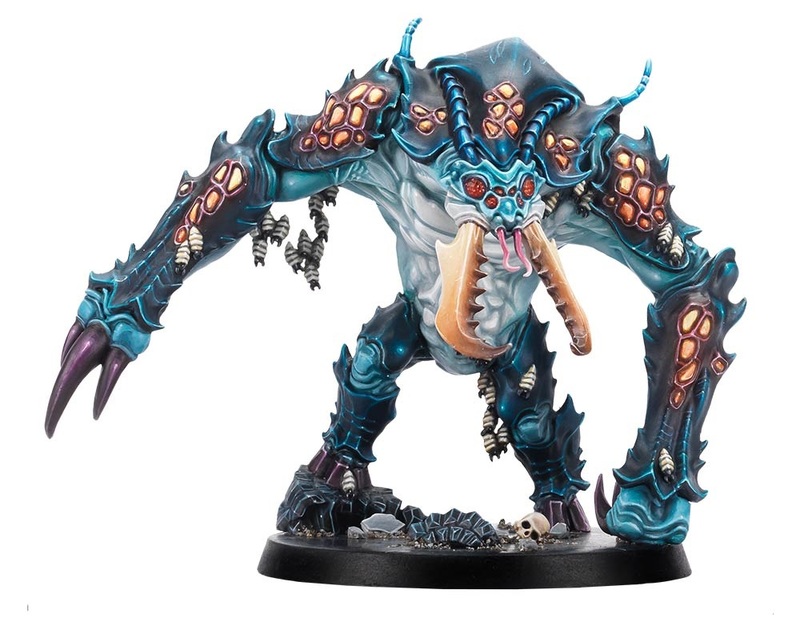 Then I noticed the new one is dripping in creepy Star Trek 2 baby Ambulls – ewww! ~Did we miss any? Let us know that your nominees are in the comments.